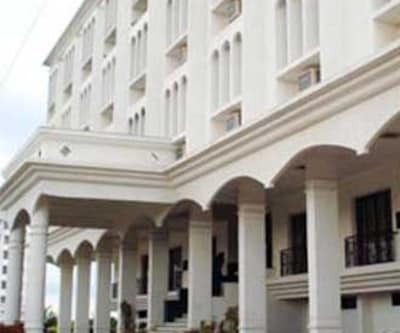 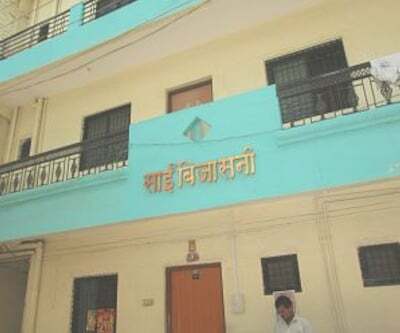 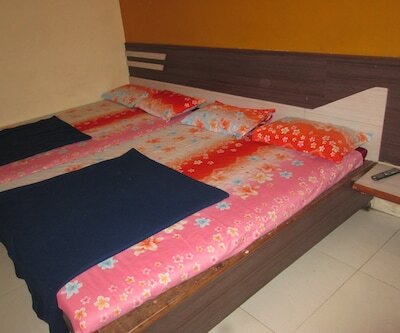 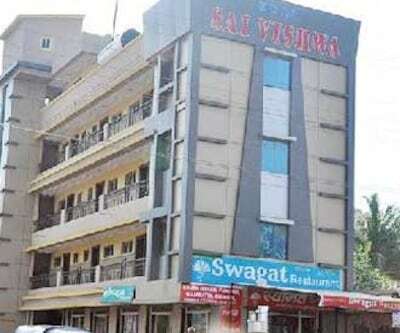 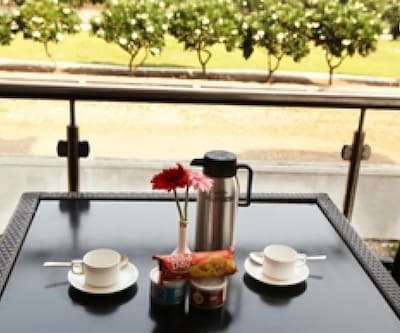 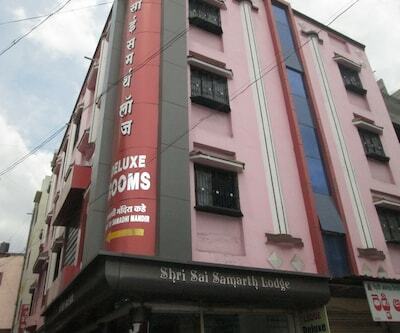 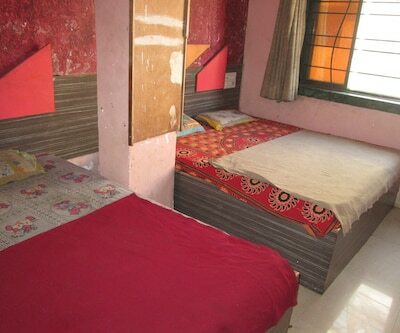 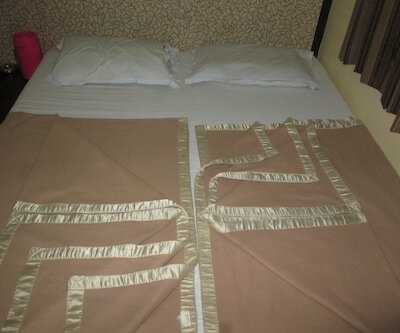 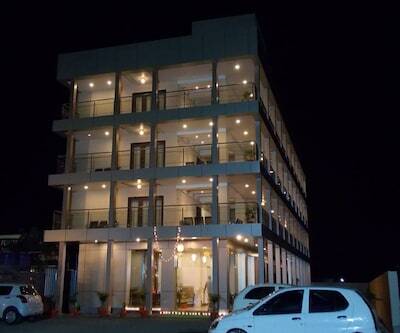 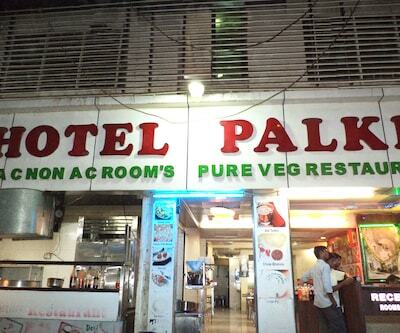 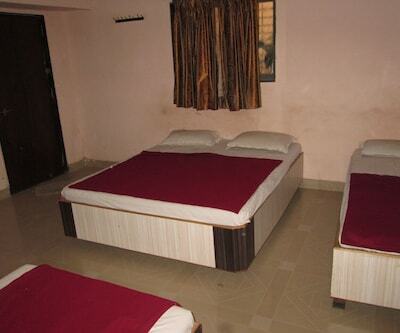 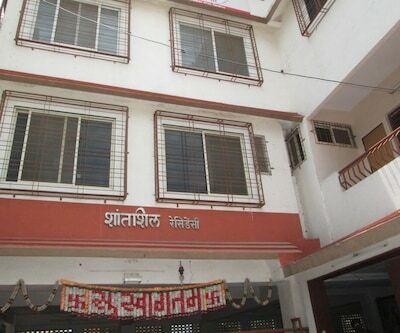 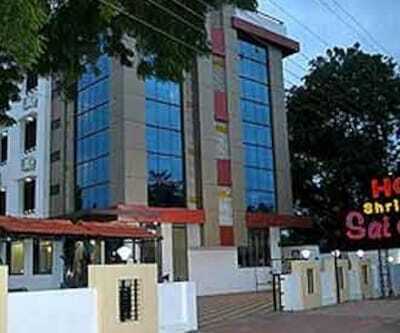 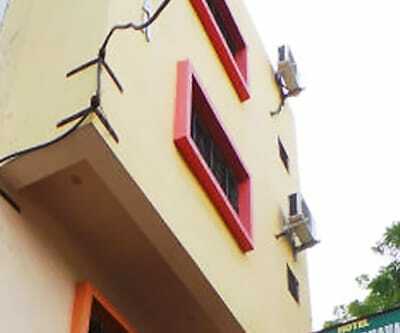 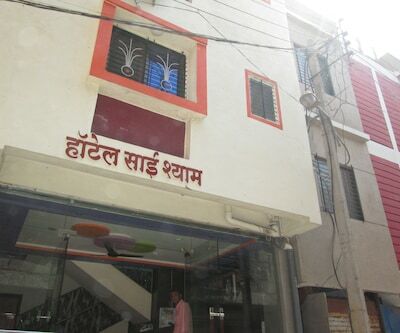 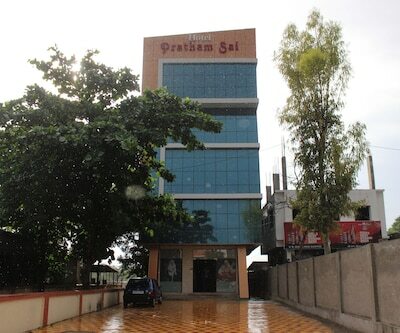 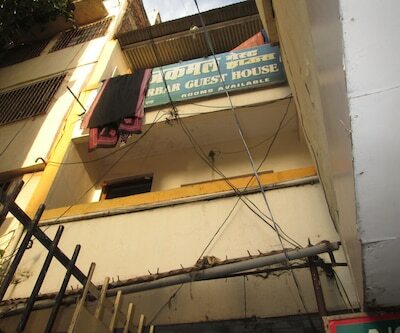 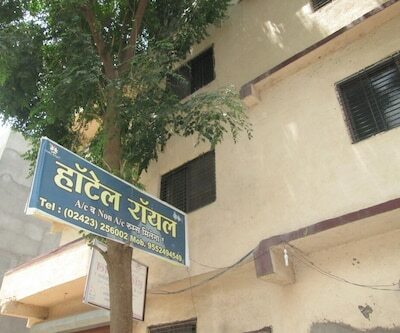 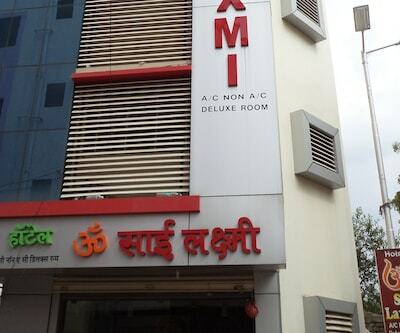 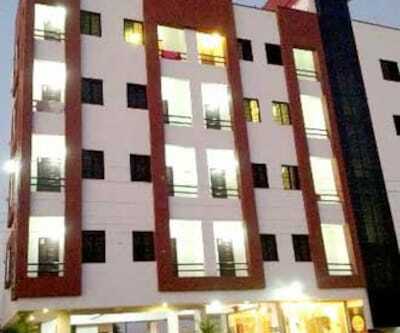 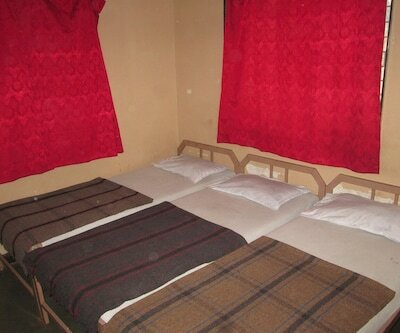 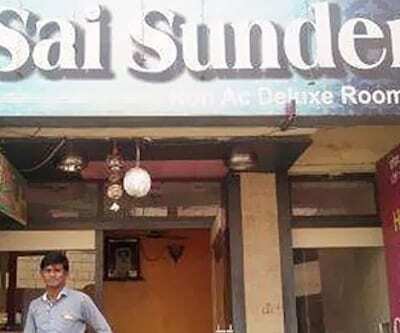 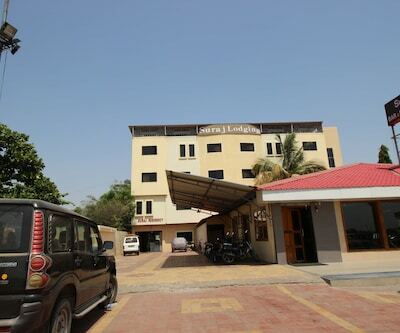 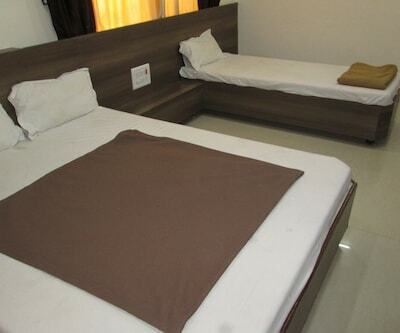 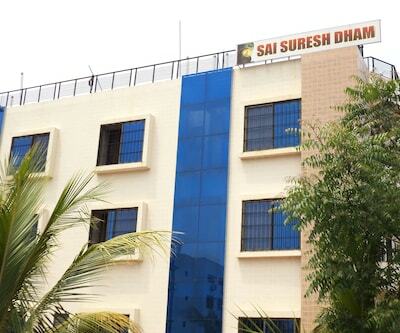 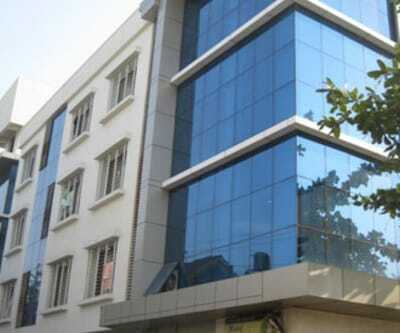 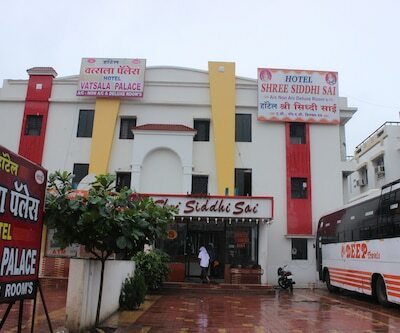 Hotel Shree Shiddhi Sai, a hotel located in Shirdi, provides a breakfast in its premises. 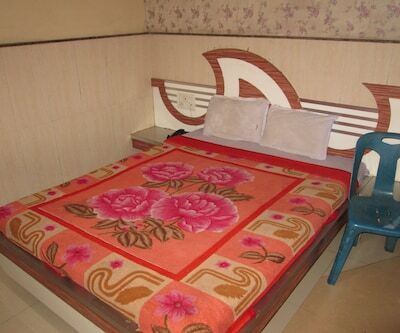 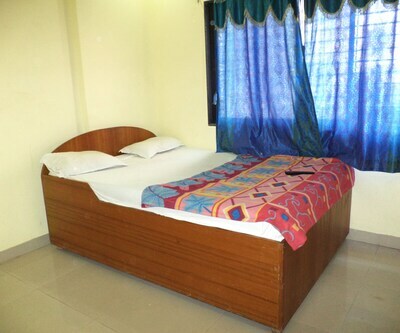 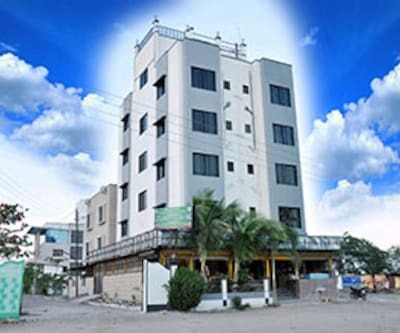 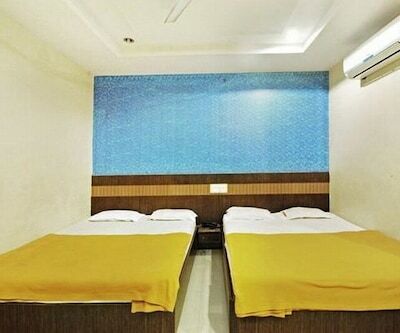 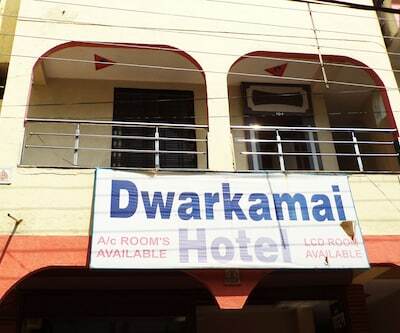 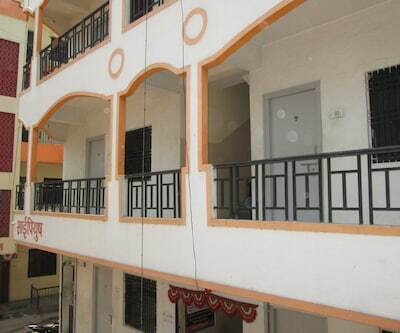 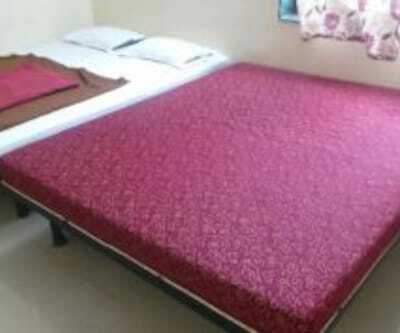 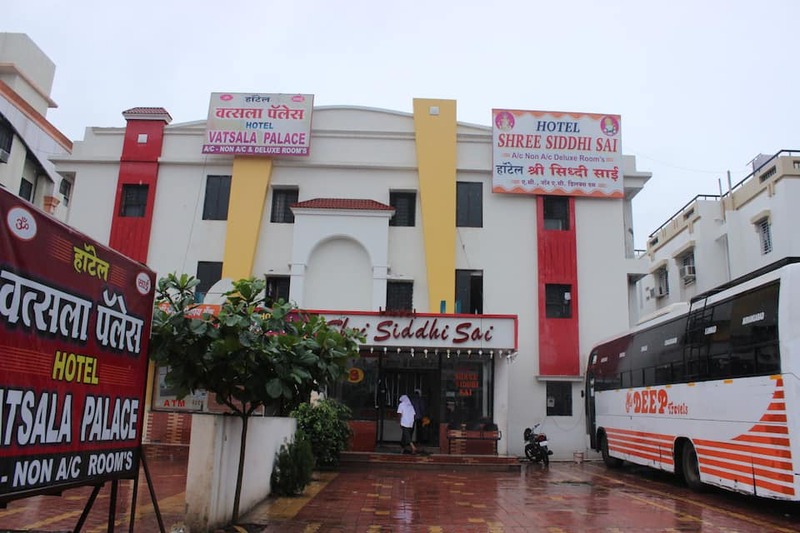 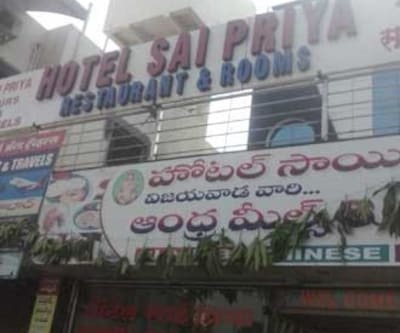 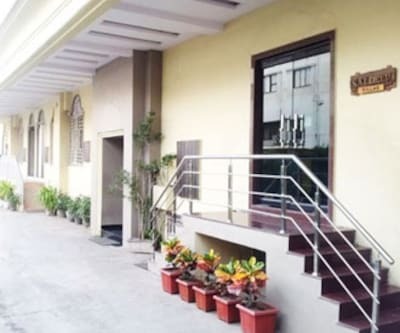 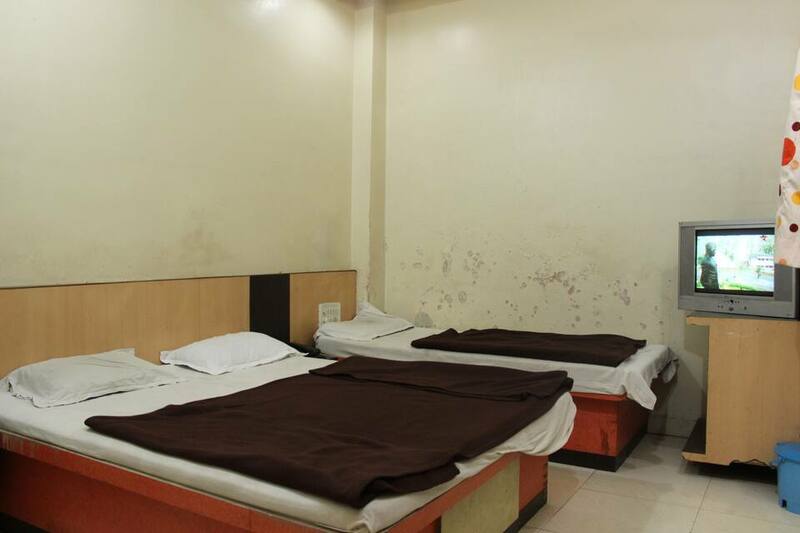 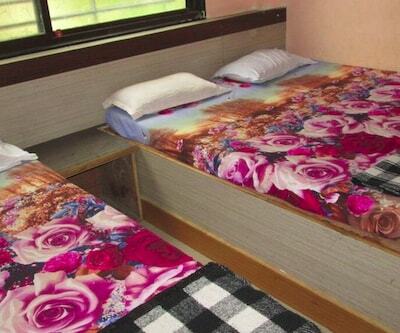 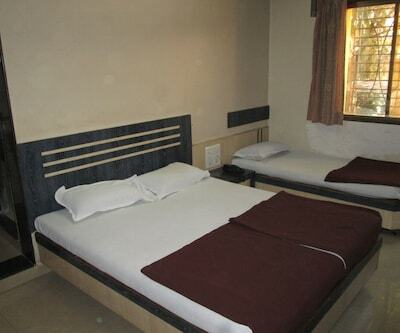 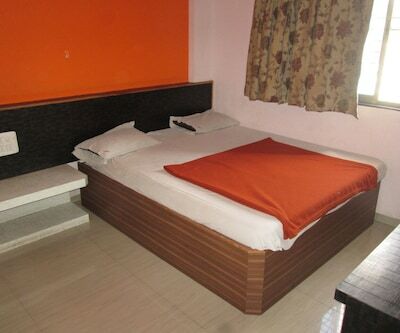 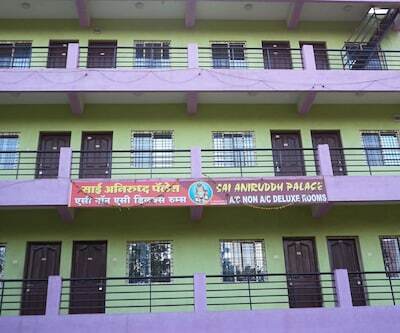 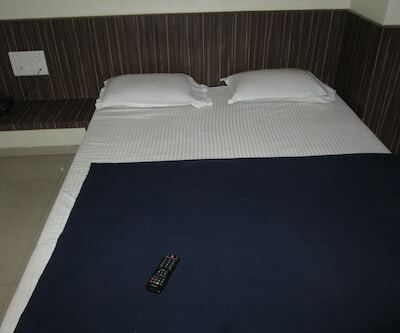 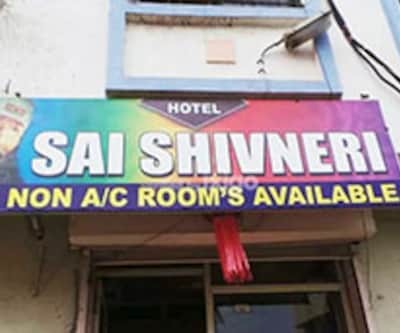 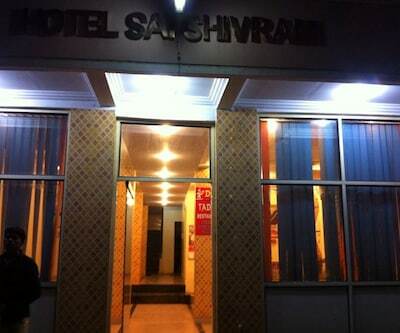 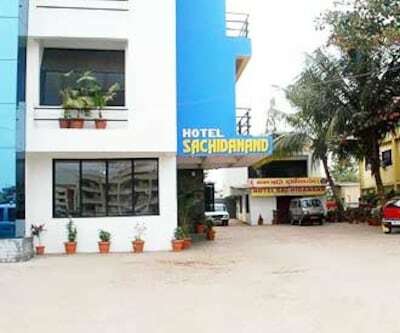 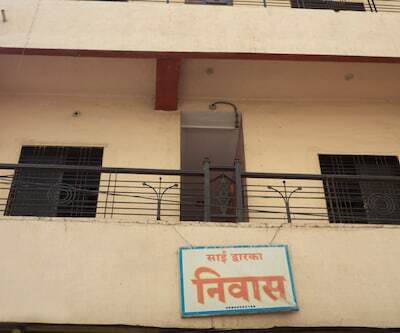 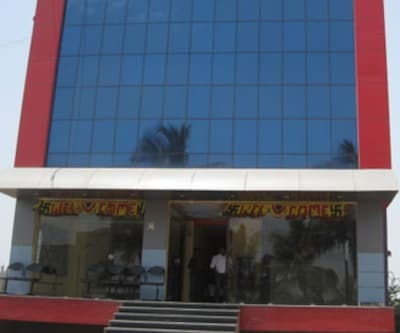 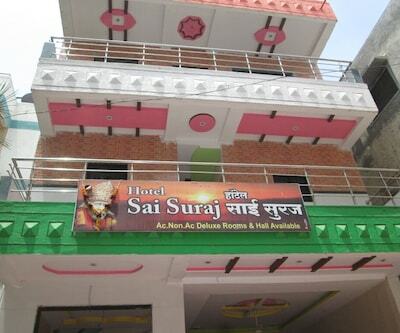 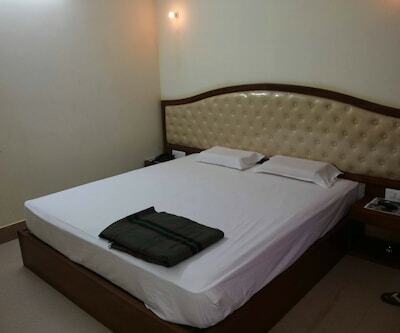 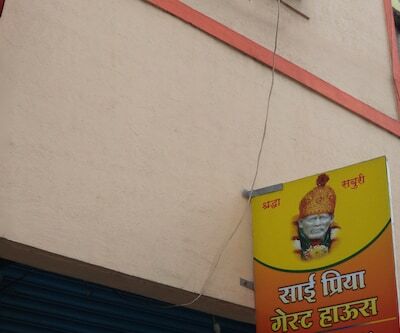 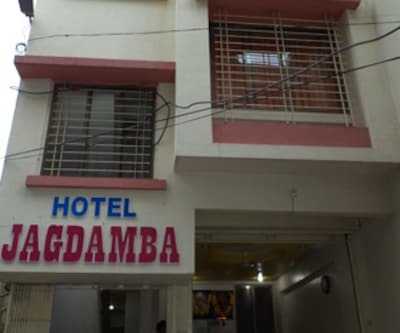 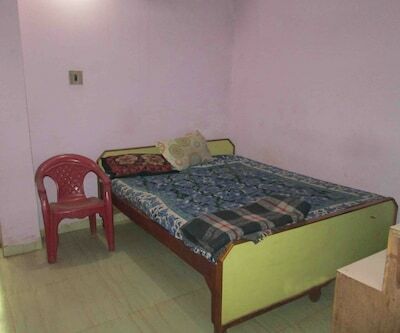 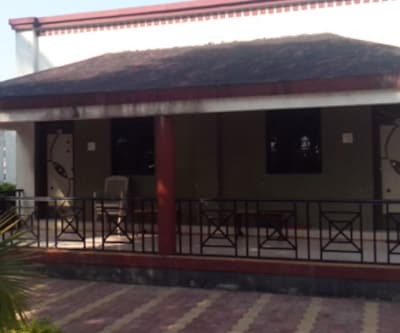 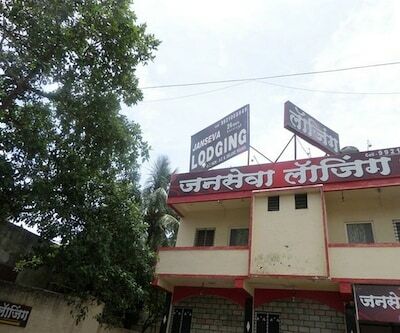 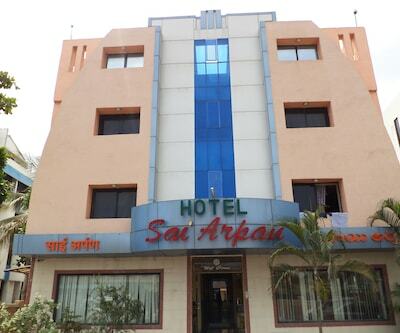 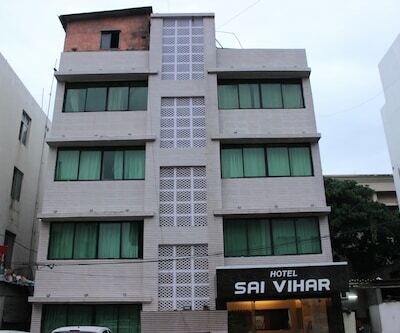 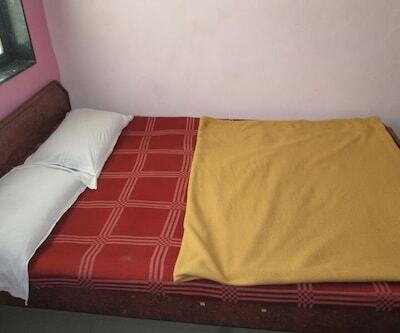 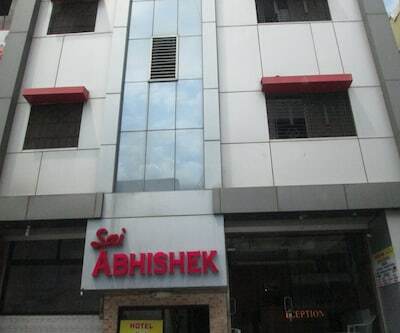 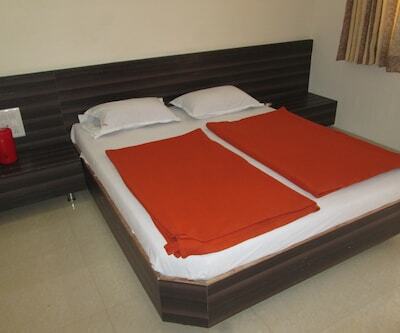 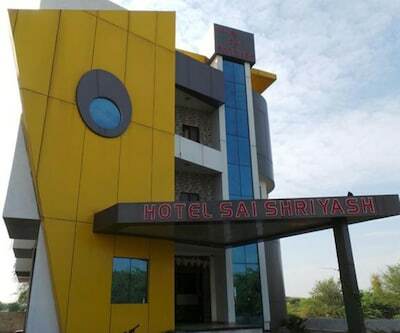 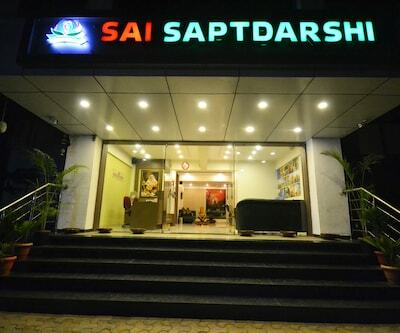 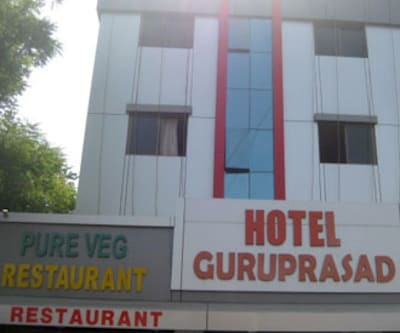 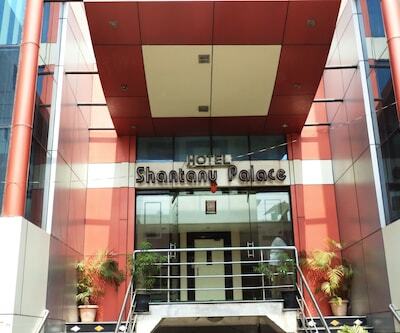 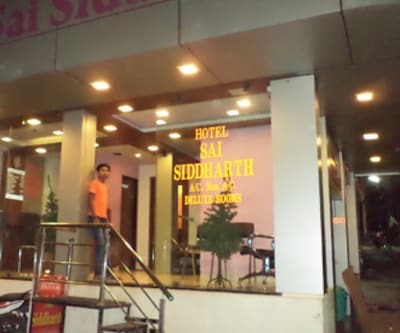 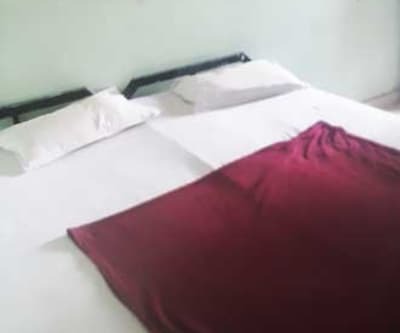 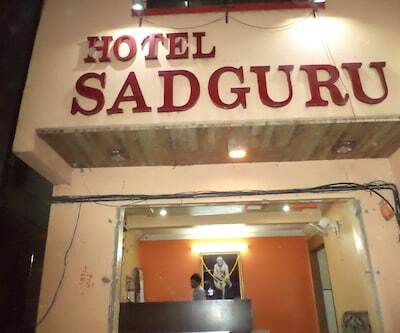 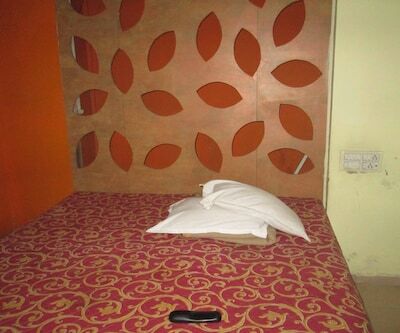 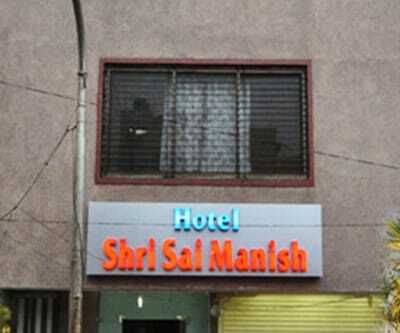 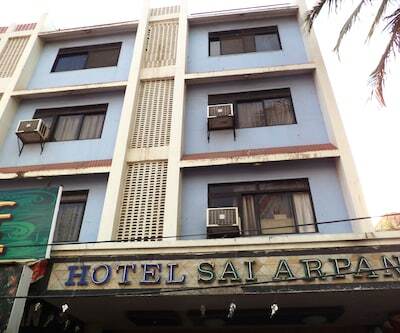 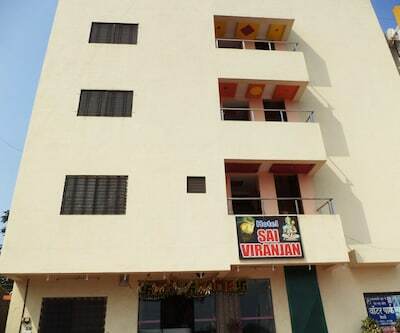 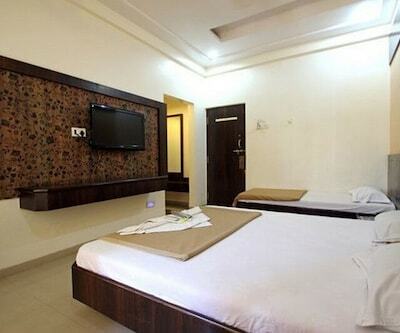 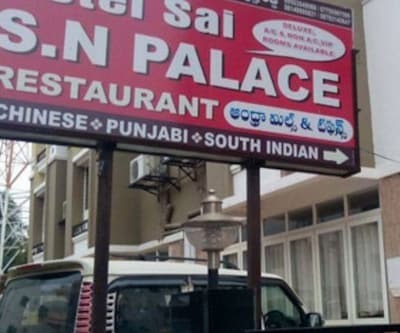 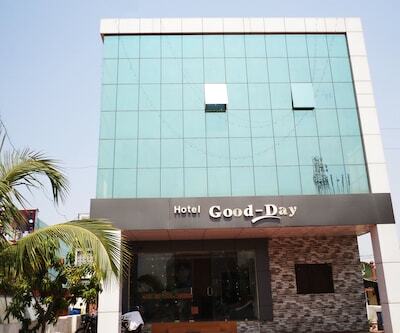 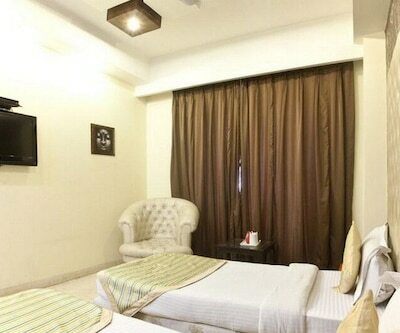 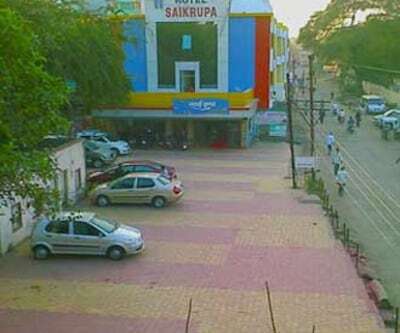 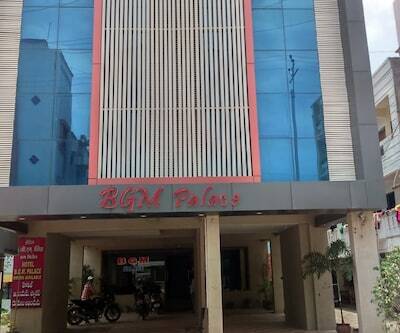 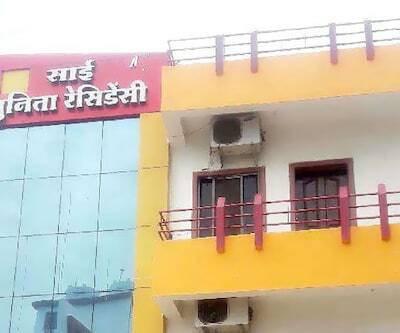 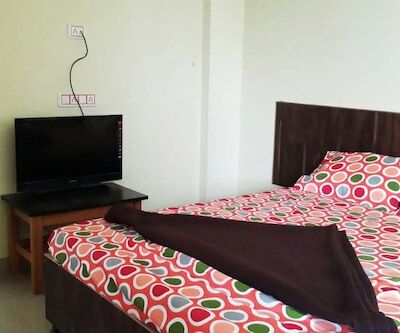 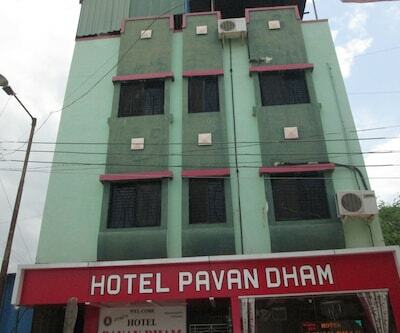 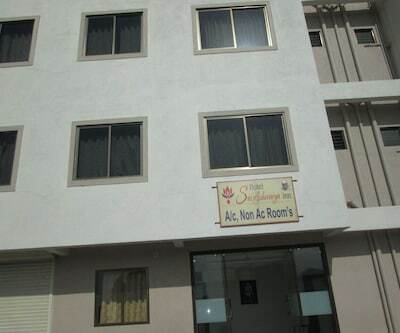 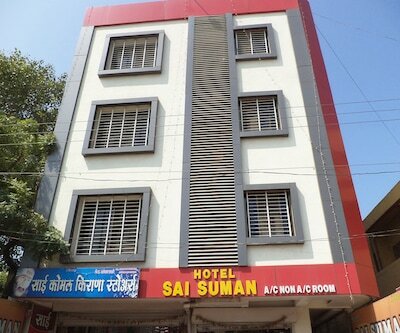 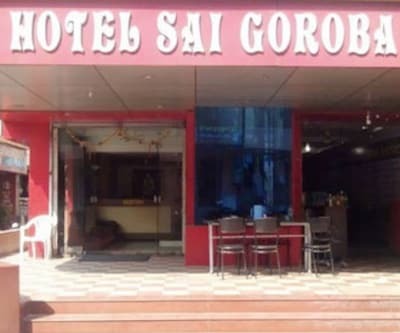 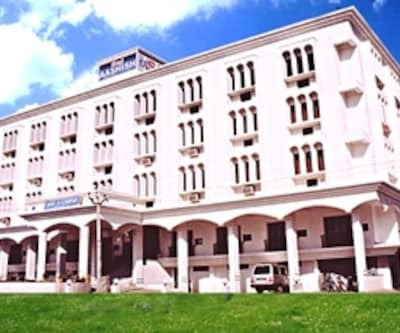 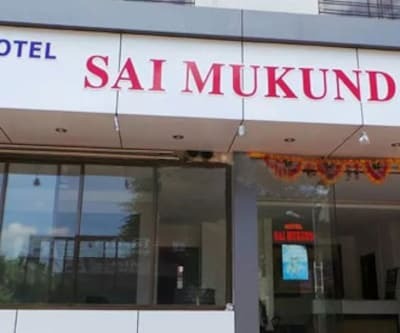 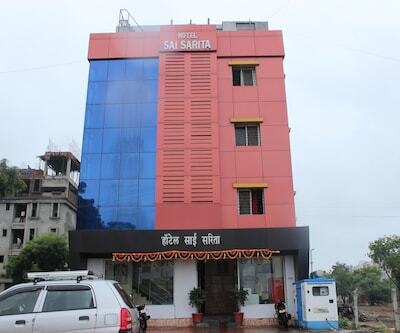 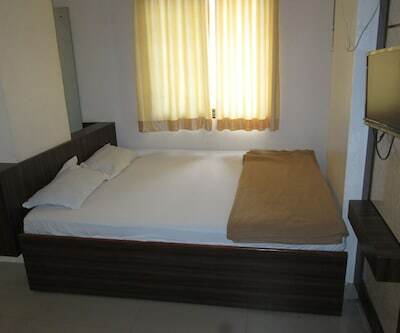 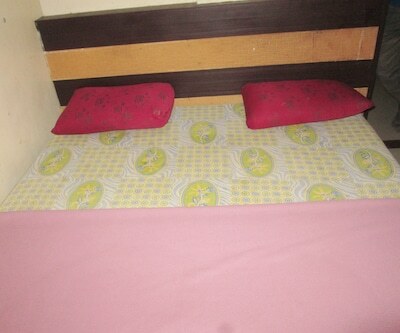 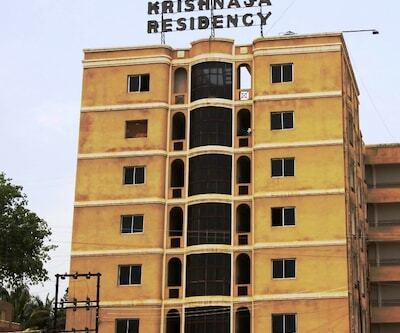 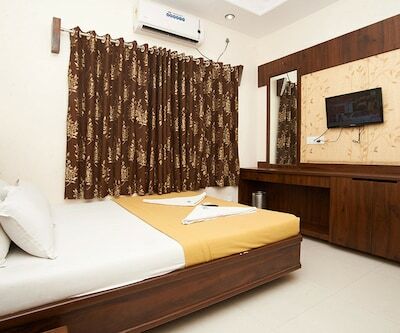 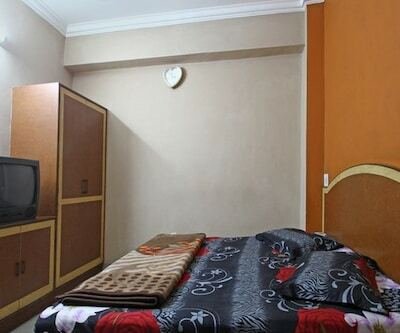 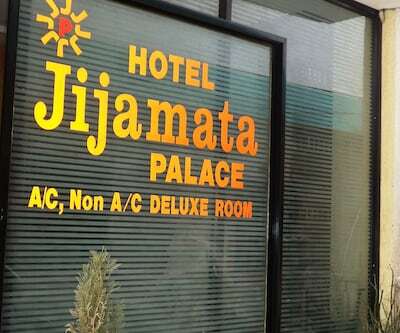 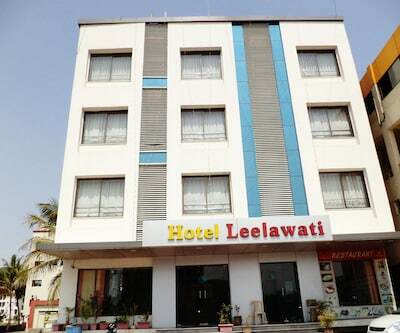 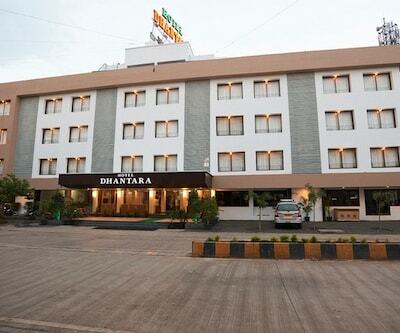 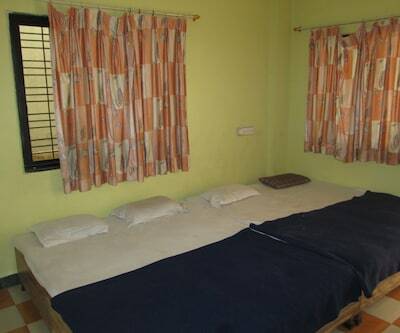 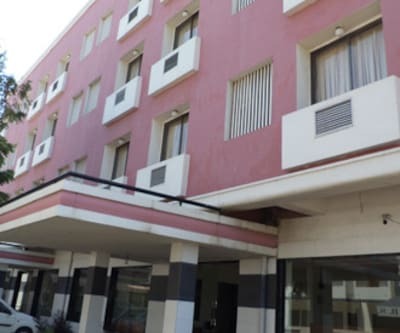 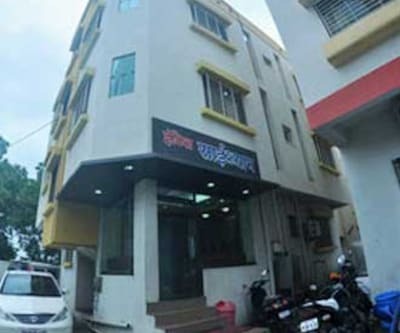 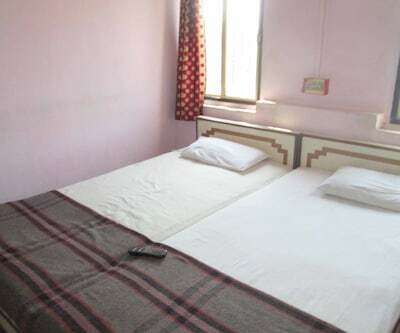 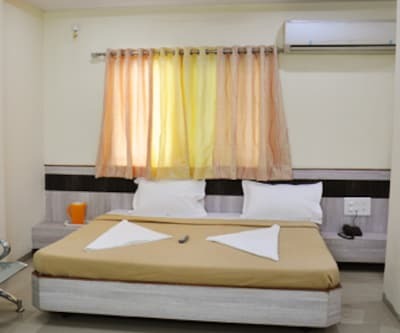 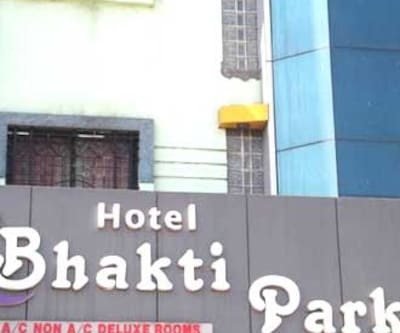 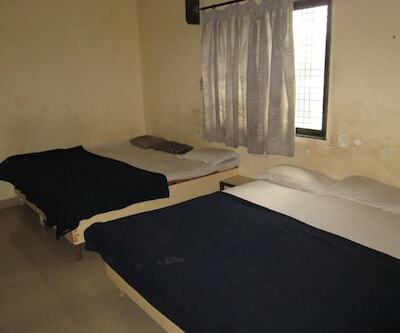 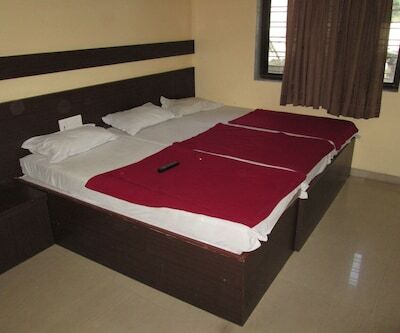 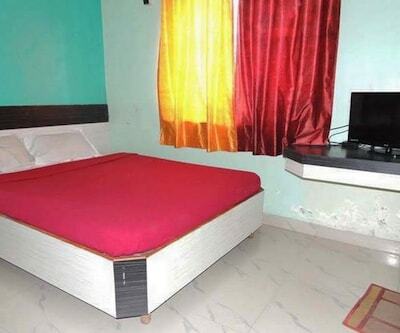 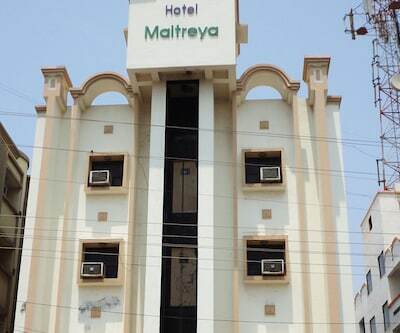 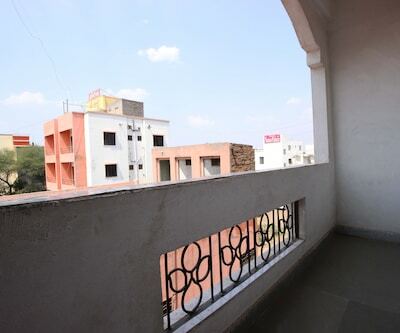 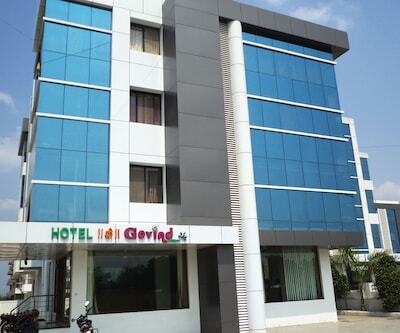 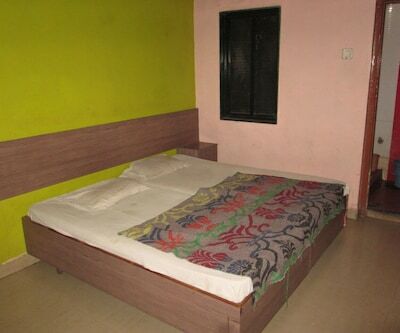 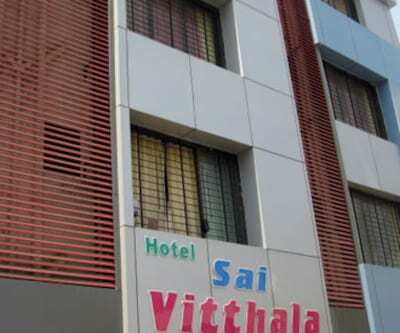 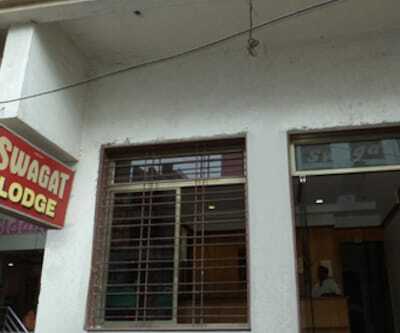 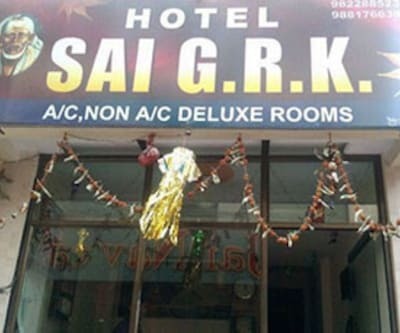 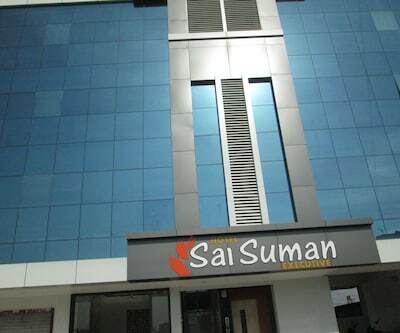 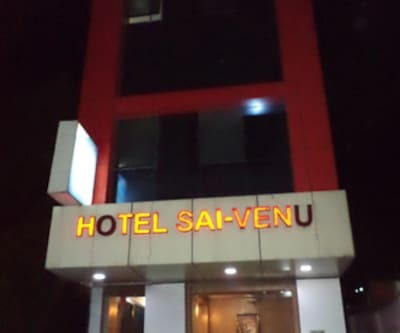 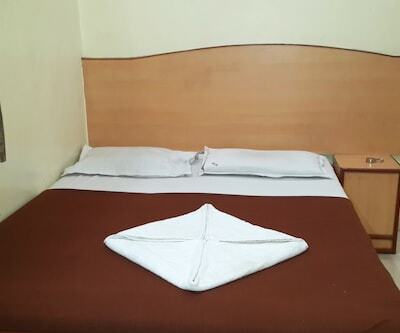 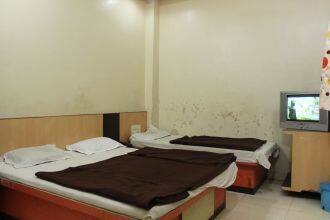 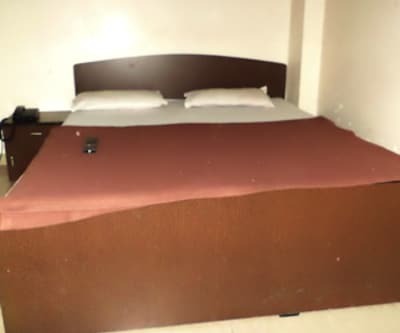 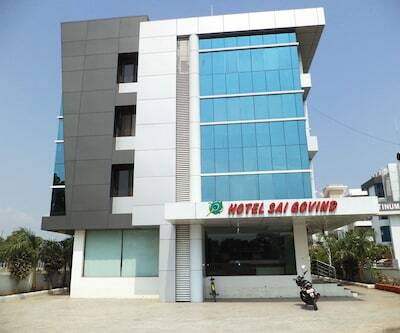 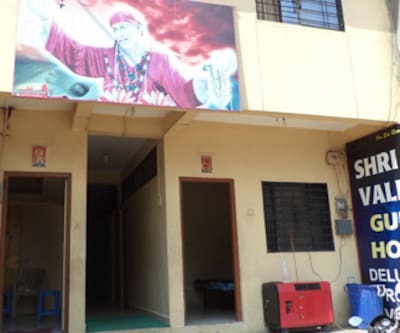 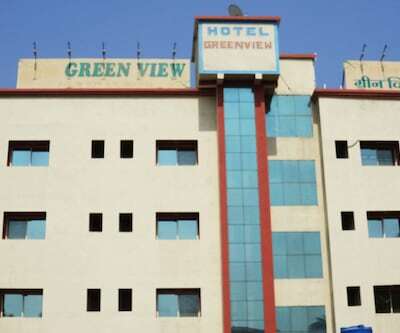 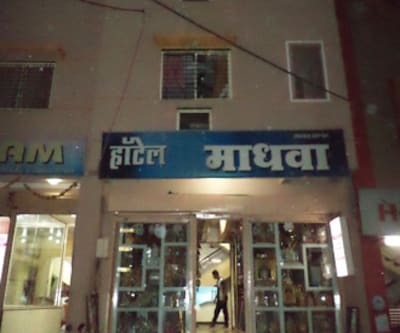 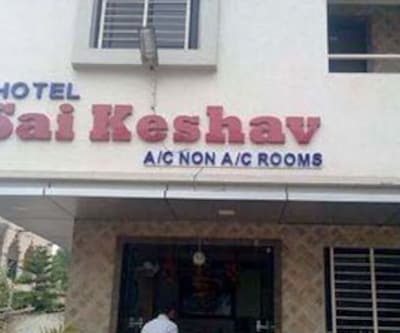 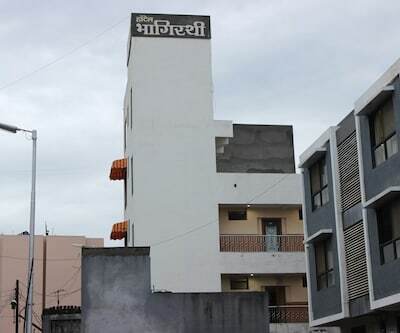 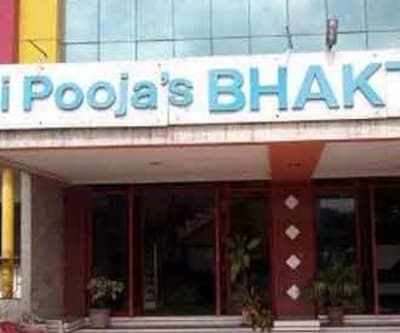 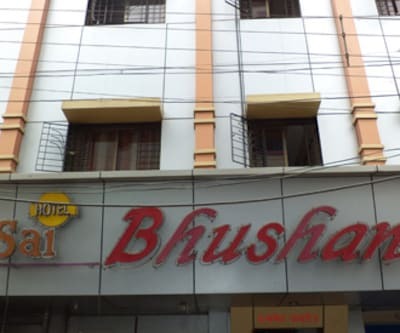 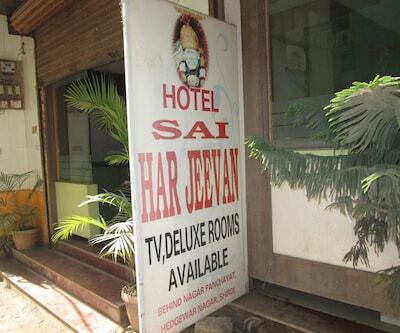 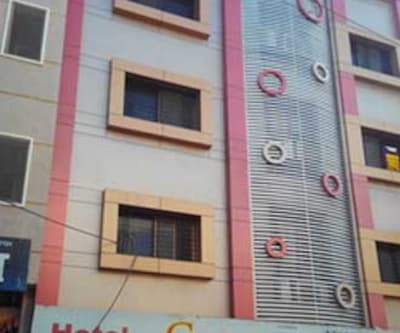 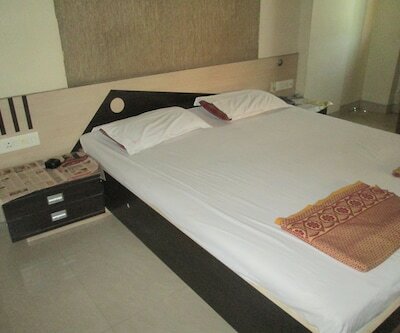 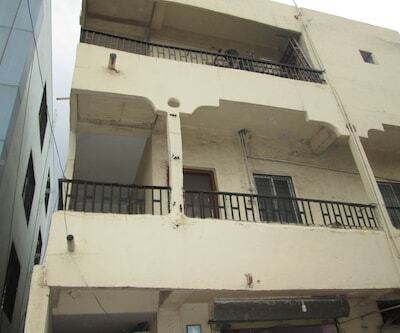 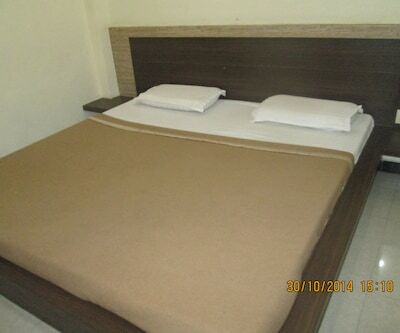 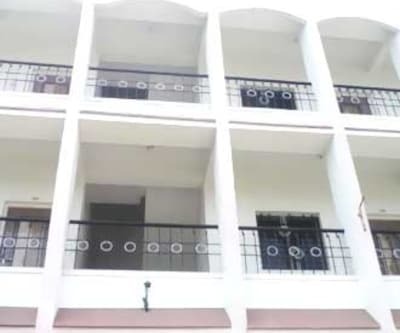 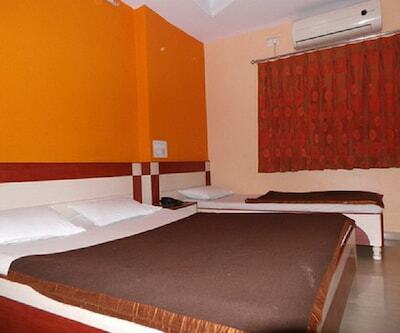 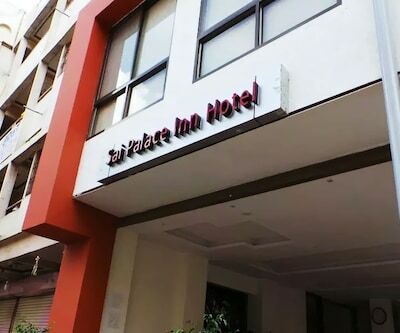 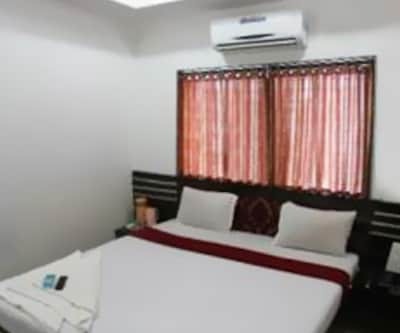 Shirdi Bus Depot, at a distance of 1 km, and Sai Mandir (Temple), at a distance of 1 km, are both accessible from this hotel in Shirdi.This property offers in-room conveniences such as a balcony, air-conditioner, and a television in 20 rooms on 3 floors. 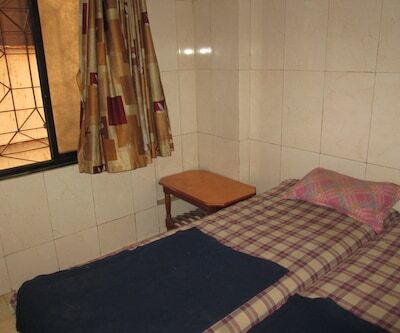 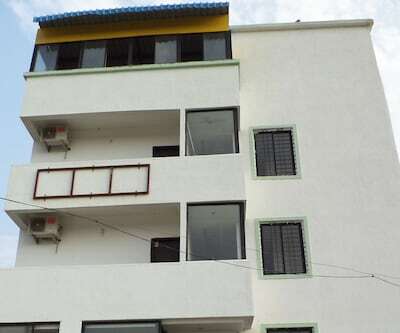 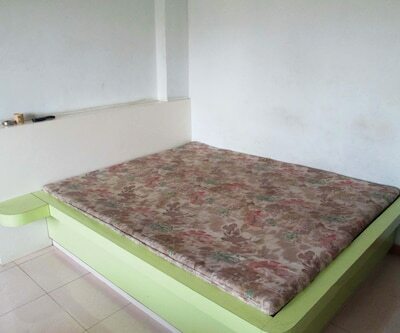 A bottled drinking water, attached bathroom with hot and cold water supply and a telephone are the amenities provided by this property.